The dangers of Sauron aside, today Google can just as easily claim that one does not simply stop googling. It is now a verb, a translation service, a virtual wallet, a communication and storage platform, a social network, and more recently, a cultural institute. 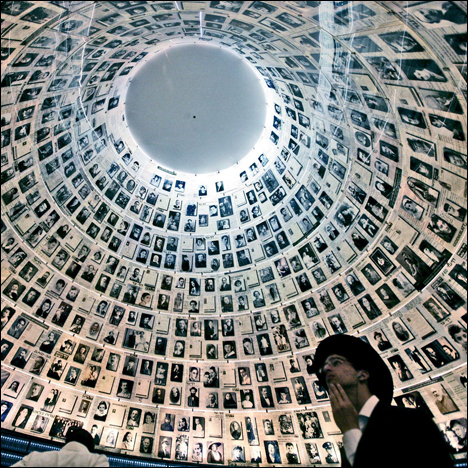 Of the initiatives of the Google Cultural Institute, the Art Project and the Dead Sea Scrolls have received the most amount of attention. As such, we opted to take a look at some of the other projects that are changing the landscape (quite literally) of online cultural preservation. Nelson Mandela Digital Archives Project In 2011, the Nelson Mandela Centre of Memory partnered with Google to digitize and disseminate the archives of Nelson Mandela. The collaboration has resulted in a visually engaging timeline of Nelson Mandela’s life, populated with photographs, diary entries, letters, and excerpts from his autobiography. 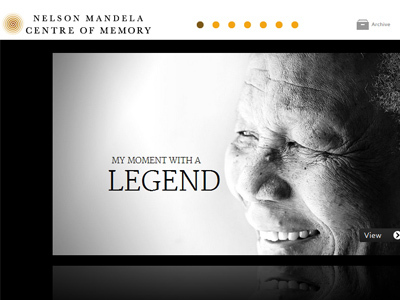 The site is worth a visit because it both explains and celebrates the enduring legacy of the South African statesman. World Wonders Project The World Wonders Project is perhaps the next iteration of the Street View mode in Google Maps. In a partnership with UNESCO, the World Monument Fund, and Getty Images, the project “allows you to navigate virtually around some of the most important, historical and beautiful world heritage sites through panoramic street-level images, experiencing these places almost as if you were there.” The project is an impressive window to the world but is perhaps most suited to educational purposes. 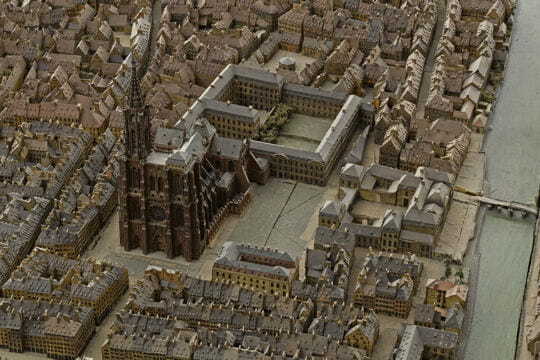 La France en relief When the Grand Palais in Paris organized an exhibition showcasing 17th and 18th century relief maps of fortified towns in France, Google helped render seven of those models in 3-D. As such, seven fortified towns in France were built anew, in all their artisanal detail, on Google Earth. Furthermore, the reach of the exhibition was no longer limited by the very concept being showcased; geography. So there you have it, some of the Google's lesser known projects. Looks like culture is out there, quietly populating the internet. One need only google it.